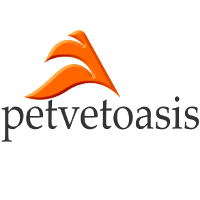 April 22, 2019 support@petvetoasis.com Never Give Tylenol to Any Cat! The Akita is a large breed of dog, originating in Japan. I mean large! 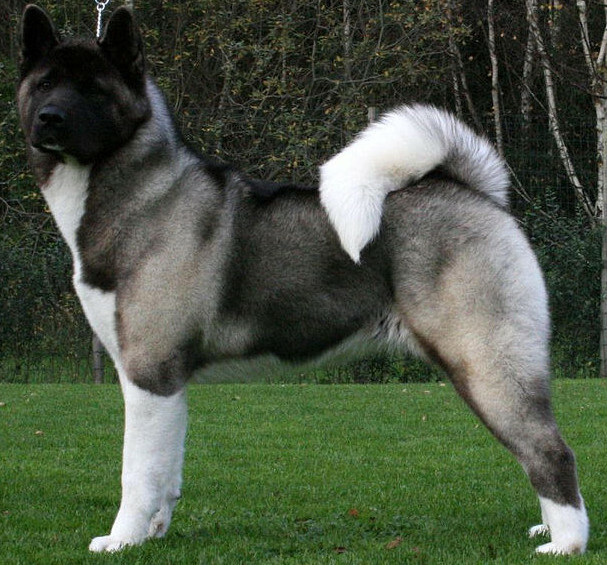 The male Akita usually tops 100 pounds. They are extremely muscular dogs with a typical curved tail. The breed is adapted extremely well to cold climates with a double hair coat which allows the dog to stay warm through an efficient layering effect. Being a working breed, the breed needs a lot of exercise and can be destructive if not given space to roam. They are very loyal and good family dogs. One nice benefit of owning the Akita is that they also serve as excellent guard dogs. In a medical setting, the breed can be somewhat difficult to work on because of their brute strength plus they do not want veterinarians to do ANYTHING to them. I really can’t blame them but I do have to do my job! Medical problems associated with the Akita are often associated with their thick coat. If not combed out and kept clean, the hair sticks together to form mats. When these increase in size or spread over the body, the only solution is to shave them off. Since there is no longer an aeration effect, the skin becomes damp and can not “breathe”. This speeds up the development of Staphylococcal pyodermas and other infections. This breed is a strong-willed dog but those that have the space for it will be well rewarded with unsurpassed devotion. Learn more about the Akita at Animal Planet’s® Dog Breed Selector. We love hearing from our readers. Please fill out the form below and someone will answer you ASAP! Thanks! I consent to PetVetOasis collecting my details through this form.